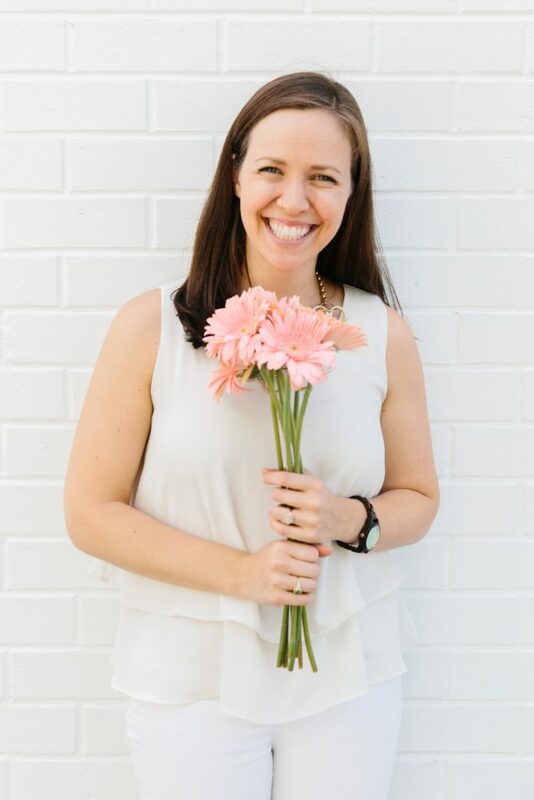 Join My January Health Challenge! You’re SO excited that you can have BACON, right? But where can you find Whole30 bacon? And what even makes it Whole30 compliant bacon, and what makes bacon off limits? I’ll share all the details below! Firstly, let’s reign in our love of bacon for a second… When is it appropriate to have bacon, and how much? First, bacon must be pastured and responsibly raised – factory-farmed bacon is extraordinarily unhealthy and unethically produced, and no one should eat it, ever. Two, context matters, and using bacon as your primary protein source isn’t a great idea in general. Three, bacon may prove all too easy to overconsume, and overconsumption (even with a “technically Paleo” food) is never healthy – so think before you eat. 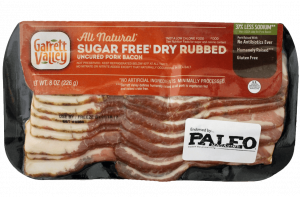 Whole30 bacon can’t have sugar in it, which is usually pretty crucial to the curing process. It also can’t have any nitrates or MSG, along with a long list of other unapproved additives. Pork, Water, Sea Salt. Contains Less Than 2% Of The Following: Celery Powder. 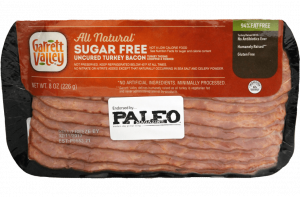 Click here to find where Applegate Sugar Free Bacon is near you! 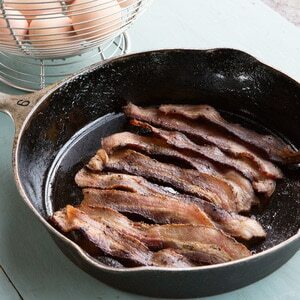 Back in 2012, U.S. Wellness Meats Bacon was the very first officially Whole30 Approved bacon!! 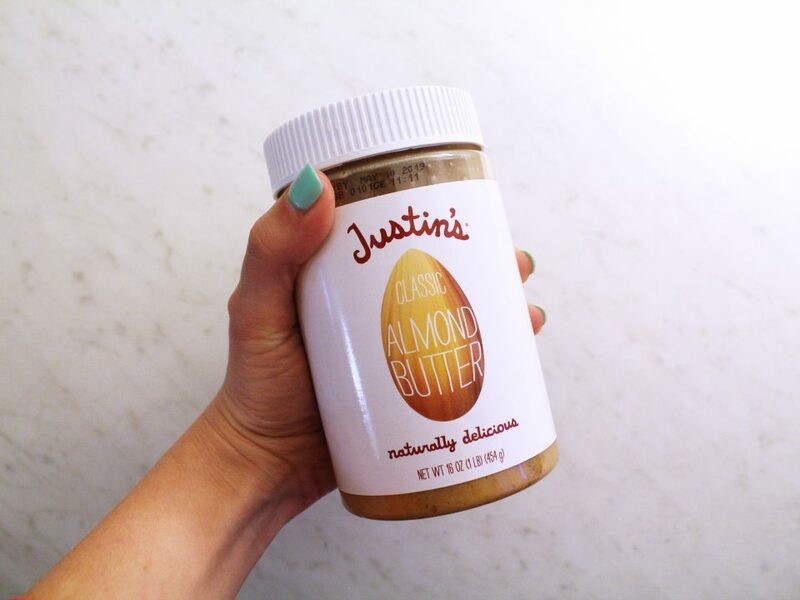 (cue the hallelujah chorus!) It’s both sugar and additive free, making it a Whole30 Compliant Bacon. 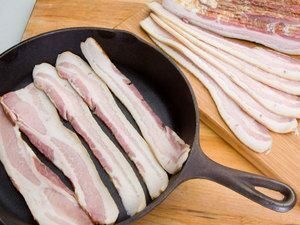 What makes U.S. Wellness Meats Bacon a good choice? How the pigs are raised is of the utmost importance, and owner Russ Kremer goes above and beyond to ensure that his farm is basically a resort for his pigs! 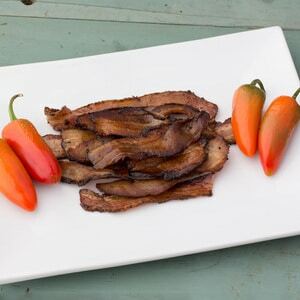 The pork carried by U.S. Wellness Meats is Compassionate Certified Pork, and undergoes third party verified to ensure accuracy. Among numerous requirements, the animals are not allowed to be given any growth stimulants, hormones or antibiotics. Animals are allowed outside as often as they want, and have full bedding available at all times; slot floors and gestating crates are not allowed. U.S. Wellness Meats ships free to all 50 United States with a minimum order! 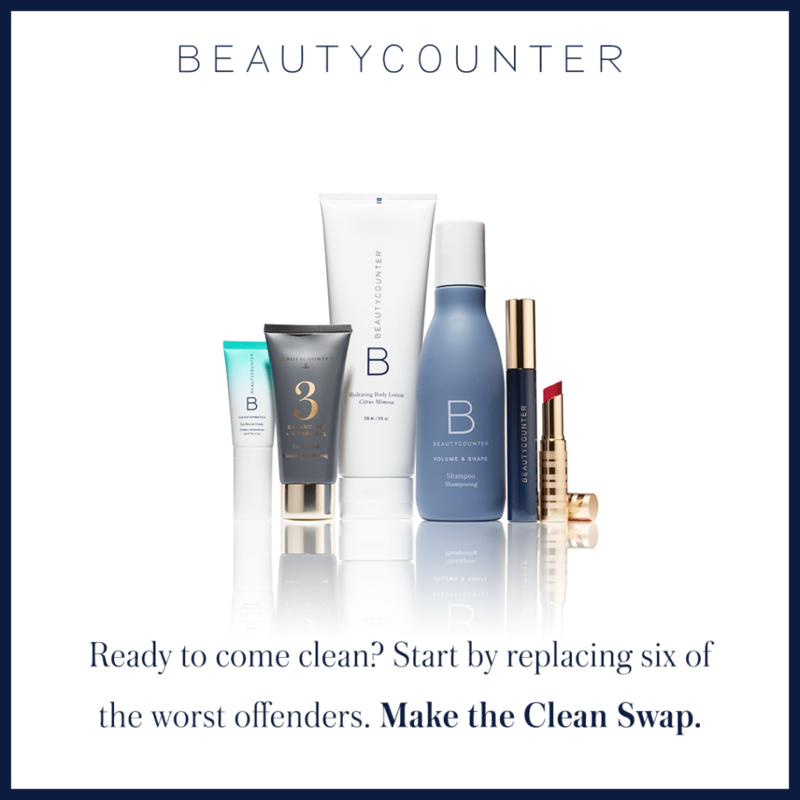 Or click here to see their retail locations. Use their Retail Locator to find where Naked Bacon products are closest to you, OR shop online! Use their Retail Locator to find where Pederson’s Natural Farms products are closest to you! Pork, sea salt, spices (black pepper, fenugreek, nutmeg, white pepper, allspice). Turkey, water, sea salt, celery powder, paprika, white pepper, onion powder. 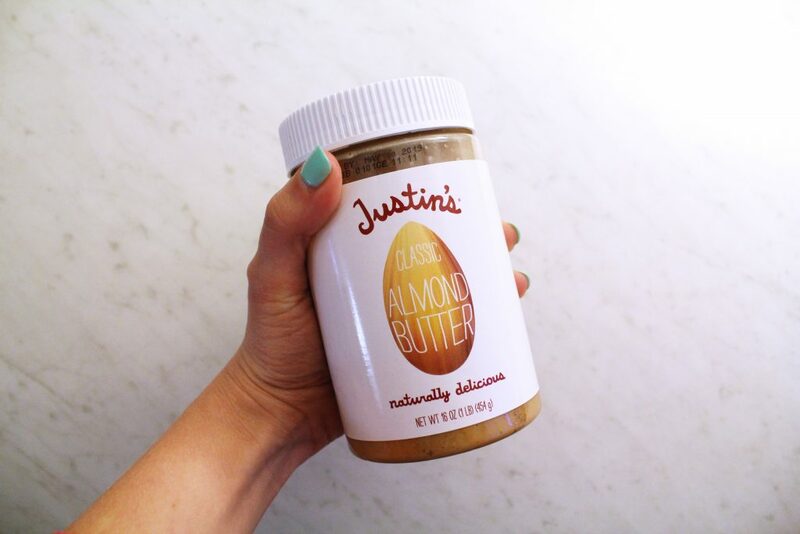 Pre-made Paleo ships directly to you, so head to their site to order! They don’t have a locator on their site, but I found mine at Publix in the Southeast! Pork, Sea Salt, Spices (Black Pepper, Fenugreek, Nutmeg, White Pepper, Mace, Allspice). I believe this product is Whole30 friendly… If someone has a package and could let me know, that would be much appreciated! That being said, the fact that it isn’t organic and we don’t know the condition or treatment of the pigs, what they eat, the hormone/ antibiotics situation, I would choose another brand! 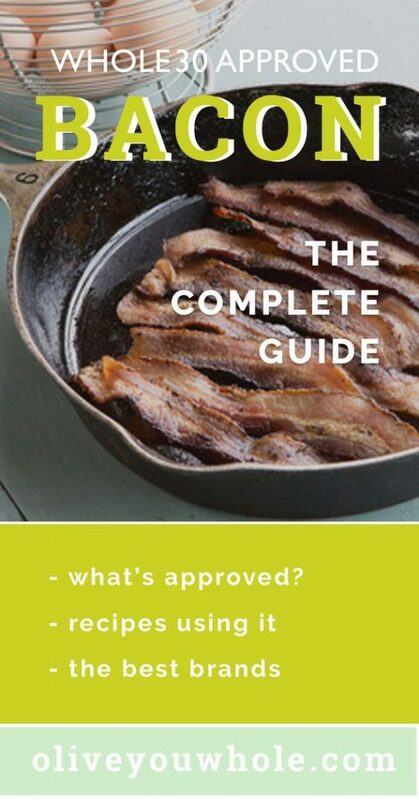 Want to save this Whole30 Bacon resource for later? Pin it here! 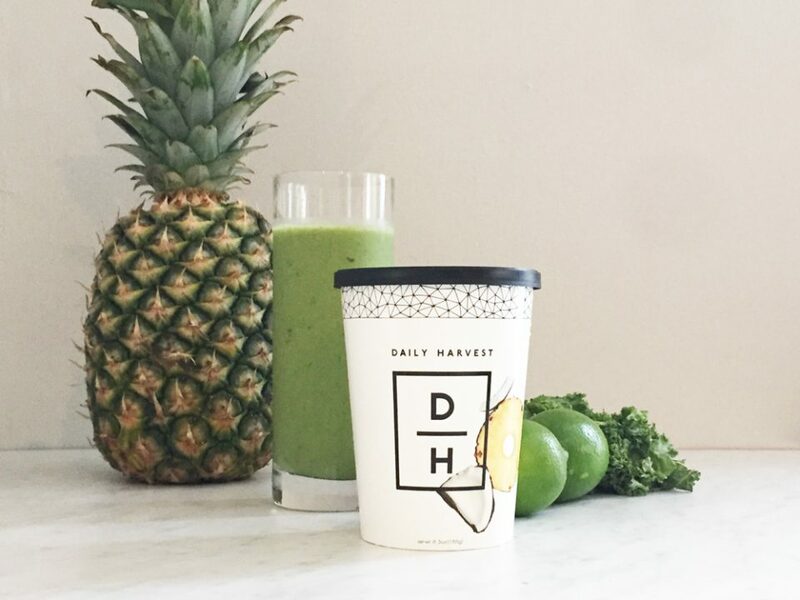 Whole30 Compliant Daily Harvest Smoothies + A Coupon Code! The Trader Joe’s Uncured Turkey bacon has 0 sugar listed in the nutritional numbers but has raw sugar as an ingredient . I’m guessing that’s a no go? Hey Paulette! Great question! When you’re reading labels for your Whole30, your looking *only* at the ingredients. Since sugar is listed as an ingredient, it’s a no go. There are other things (say, a strawberry) that’s only ingredient is: strawberry, but would have naturally-occurring sugars in the nutritional info. Does that make sense? I found a bacon that has ingredients of pork, water, salt, sodium phosphates, sodium ascorbate, and sodium nitrite. I know sodium nitrite is ok because it’s on the acceptable list on the whole30 website. What about the other sodium items?? Thanks!! Hi, you say nitrites in bacon are not compliant but only sulphites are mentioned in the book? I’ve googled this and they are different things entirely. 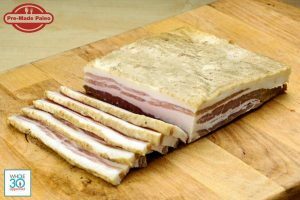 I’ve been eating dry cured bacon with sodium nitrite so I hope I’m right! Aldi has Appleton brand bacon. With sodium phosphate and sodium erythorbate listed as ingredients. 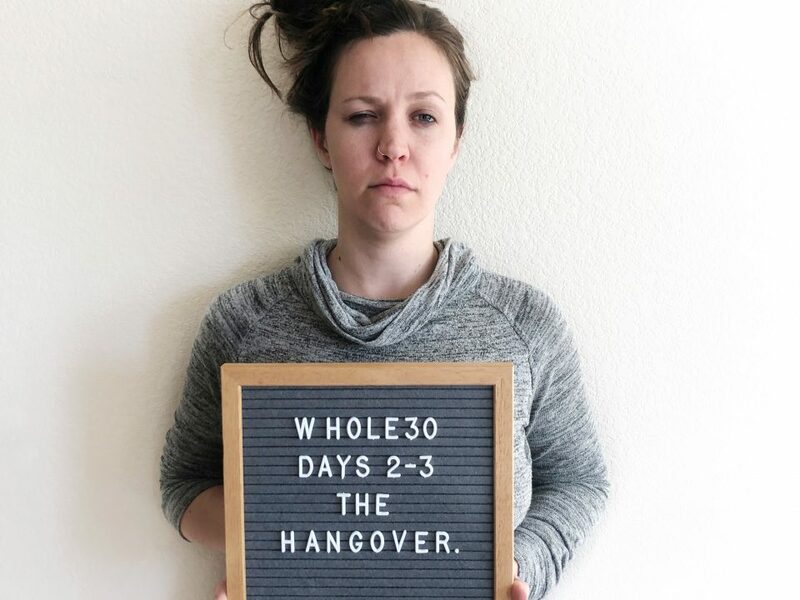 Are these complaint for Whole 30? I JUST found Jones brand no sugar bacon. Nothing added. 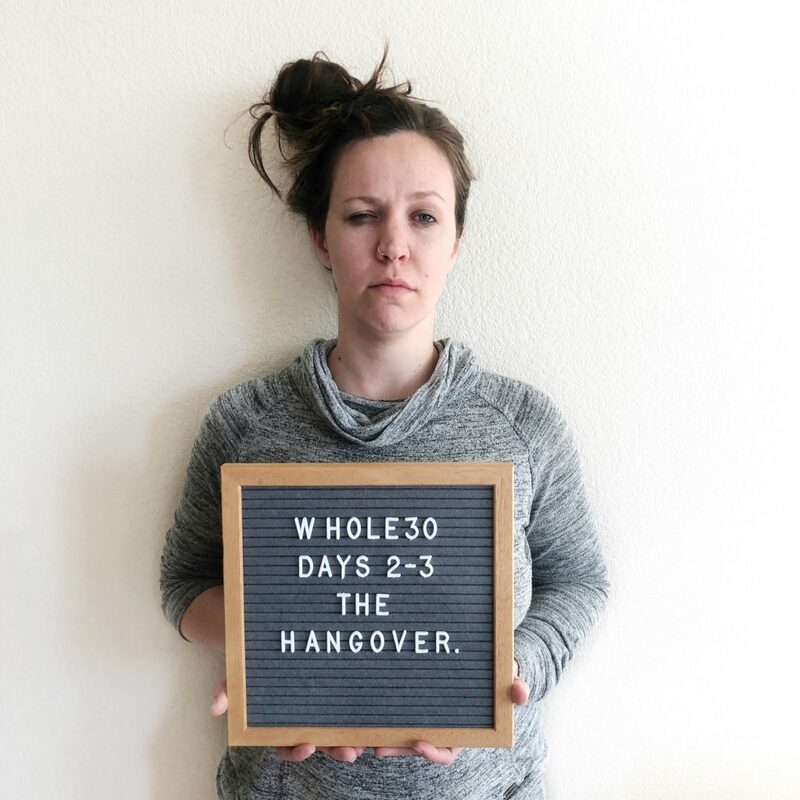 Whole30 go! I am excited!